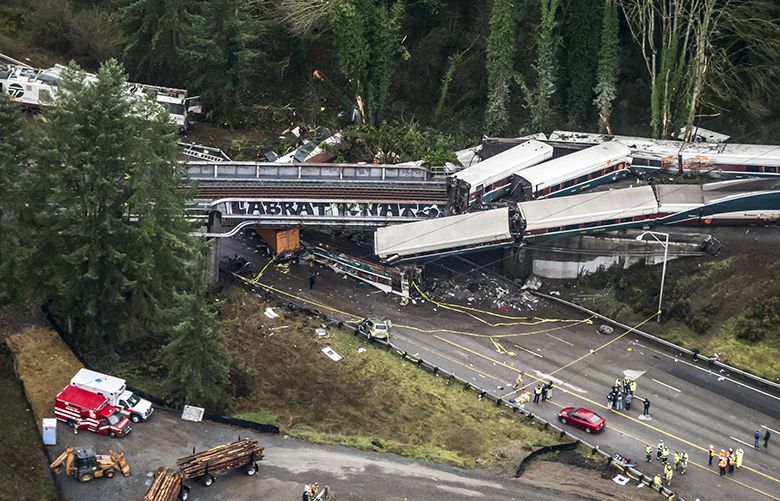 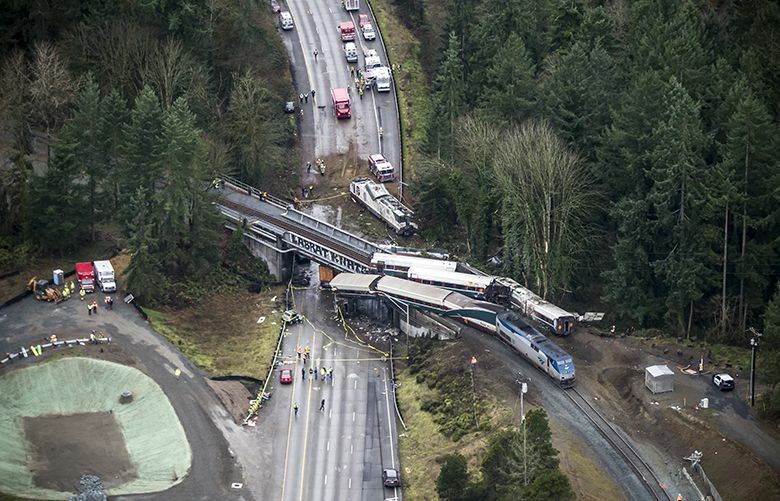 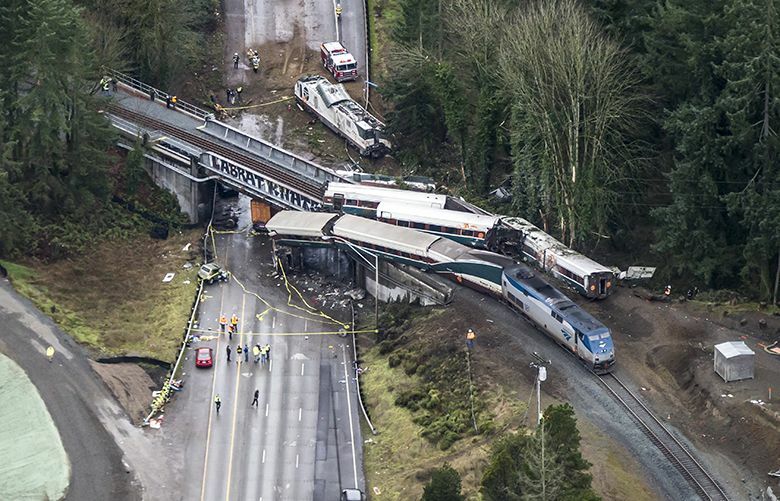 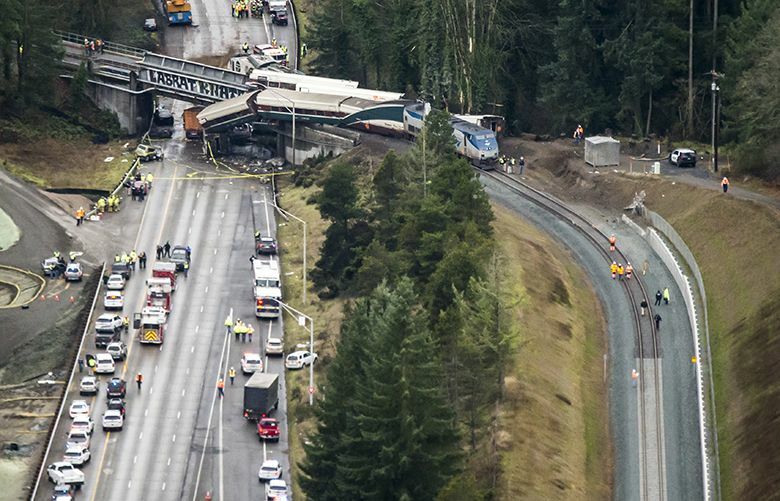 Full coverage of the Amtrak train derailment that killed at least three people on Monday, Dec. 18, 2017, between Lakewood and Olympia, Washington. 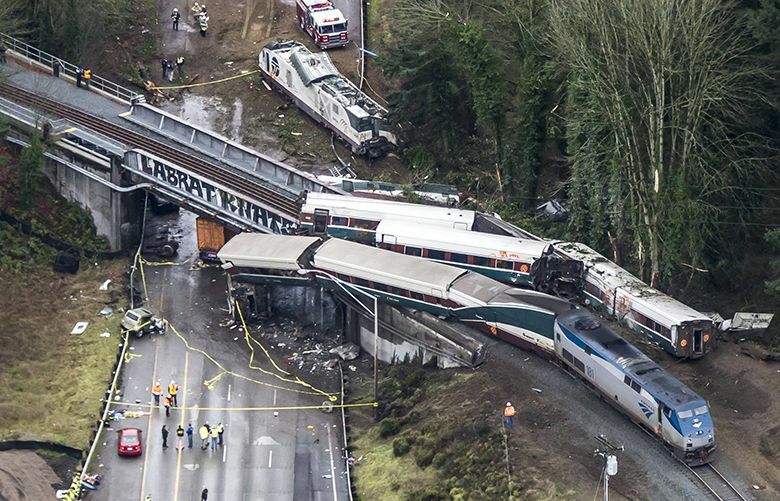 Congress is considering $2.5 billion in grants and loans to help railroads finish installing their long-delayed Positive Train Control networks. 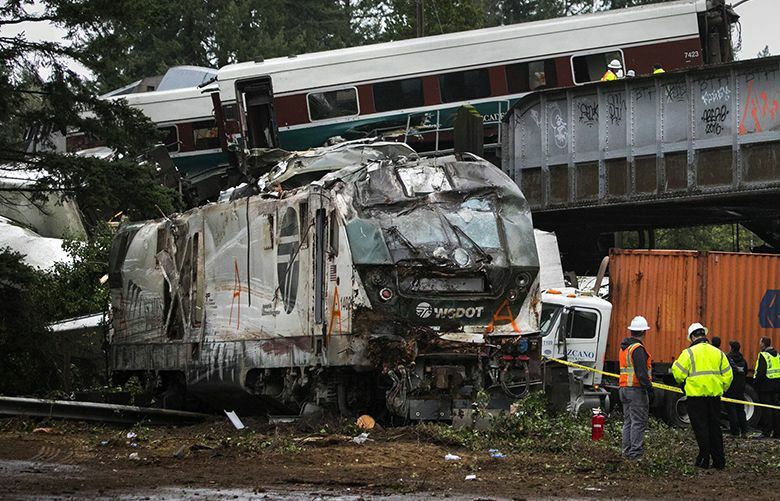 The federal government would provide $2.6 billion, for stragglers to finish positive train control networks by this year’s deadline. 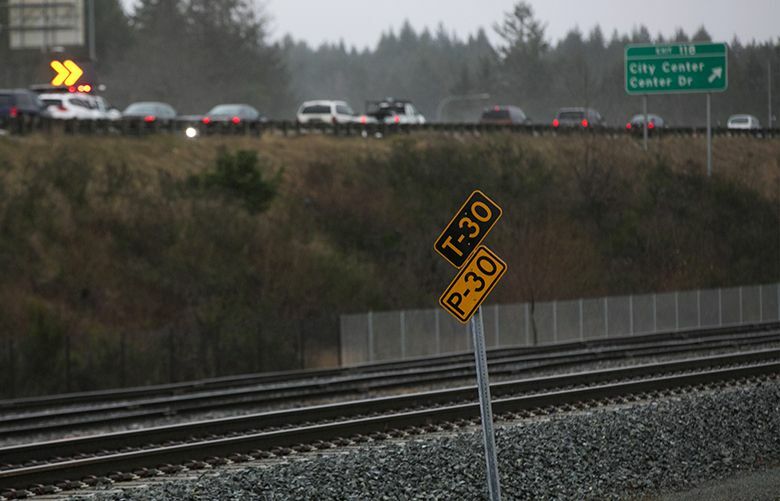 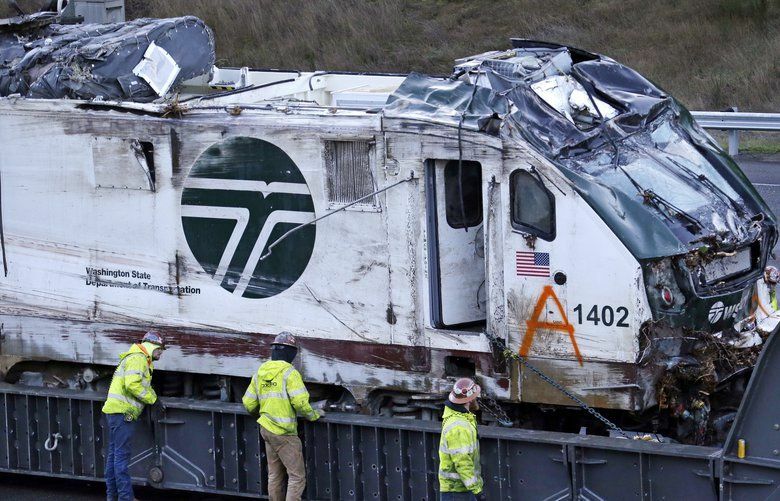 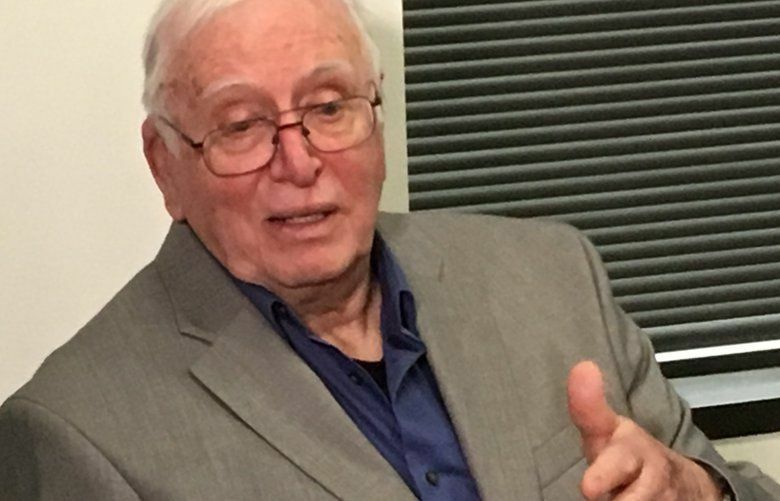 Amtrak workers have said they had inadequate trips to familiarize themselves with the Point Defiance Bypass route, according to a Seattle Times source.